Pub crawls have been part of Hen Weekends for years, but they've never had a competitive edge before. 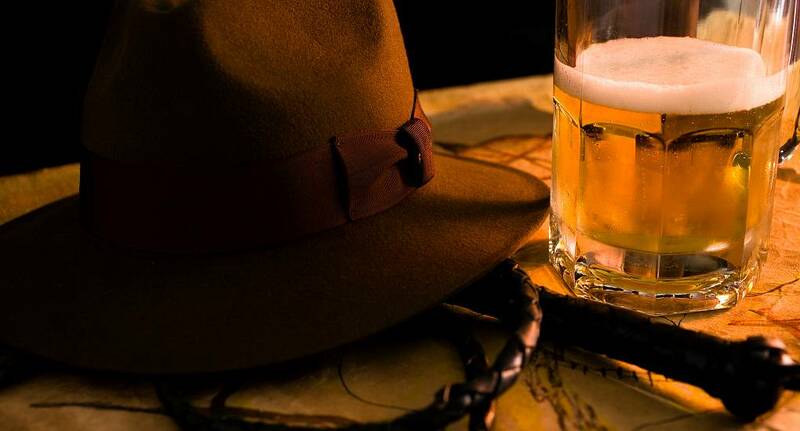 Our Pub Crawl Treasure Hunt activity is looking to change that - are you up for the challenge? The girls will be split into several small groups and you'll need to use all your wits to beat the other teams and declare yourselves the winners! Have you got what it takes?